What is Goldsprints Roller Racing? Two to four particpants battle out a pre-defined distance on bicycle rollers connected to a digital timing system at speeds in excess of 60mph or 97kph in front of a cheering crowd, pounding music and a heckling MC. Some take it seriously, others do it just for fun. Wikipedia, Youtube, and Vimeo agree. Goldsprints Roller Racing is the only cycling event where spectators can see the start to finish live without moving their head -- perfect for winter time in bars, bike shops, or anywhere else that wants a crowd. Back in the day mechanical dials like Barelli's Quadrulet Competition Rollers were used. Of these older systems most of them suffered from friction and wear over time and fell into disrepair. 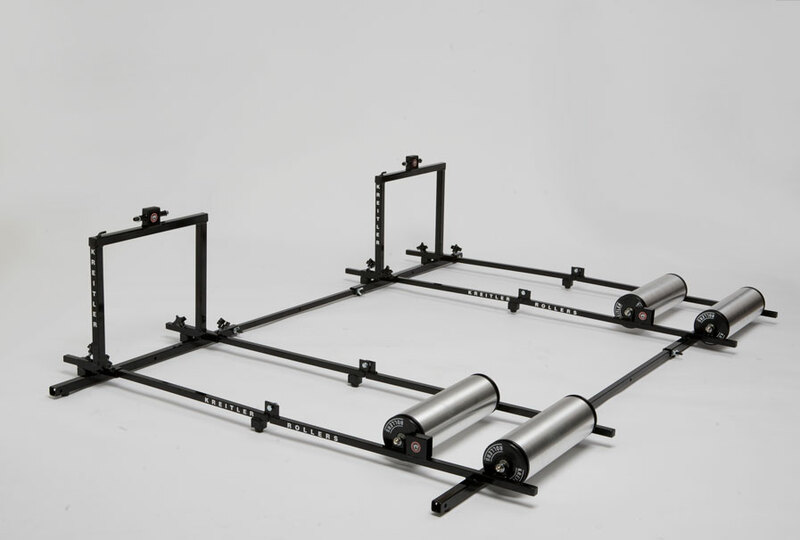 We wanted to make Goldsprints Roller Racing easy and cost effective for every club, bike shop, bar, or event promoter. It isn't hard to find a computer, a projector, rollers and bikes -- but the integral part was missing -- there wasn't a timing system available. So we created one. OpenSprints was born as a simple electronics solution that can be mounted to all roller makes and models. Since 2007, there are now almost 1,000 OpenSprints systems all over the world spanning every continent except Antartica. Organizations like Rollapaluza still make and maintain the old-style mechanical dials and use them to host (awesome) events, but not everyone can afford their fees. Luckily for a fraction of renting them for one night -- you can own an OpenSprints system. Our system is 100% open source, which is another way of saying we give away all our tricks and secrets and encourage you to share yours. Our site tells you what parts to buy, where to get them and how to put them together. We also buy everything in bulk and pass on the savings to you in the form of kits. Or for those that don't care how it works, they just want it to work, we offer a turn-key solution out of the box. 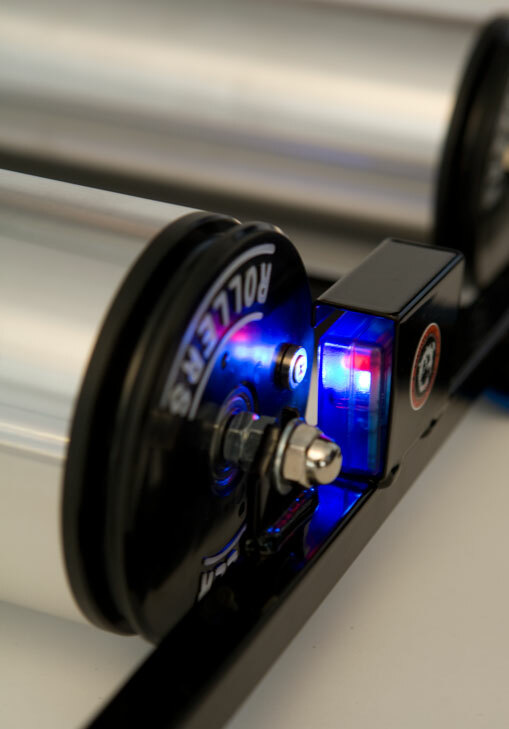 While our electronics can be mounted to all roller makes and models, we found that riders are hard on the bikes, and the average roller needed to be secured to a platform. While the platform solution works fine, there was also a demand for something a little more elegant. 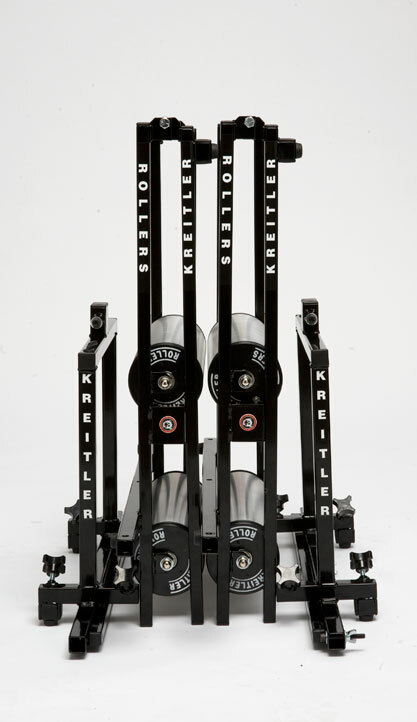 Thanks to Kreitler, the name brand in rollers, we offer a specialized roller solution for Goldsprints Roller Racing. 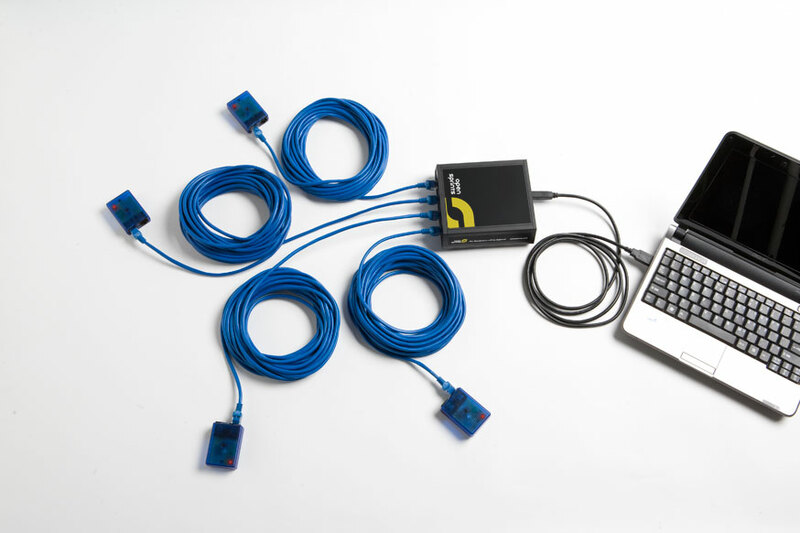 Not only is it stable, portable and bomb-proof it is also made specifically to work with OpenSprints Electronics. WHY IS THE PROJECT CALLED "OPENSPRINTS"? The name combines "OPEN" source and gold "SPRINTS". Fitting, since the entire development source for the OpenSprints Goldsprints Roller Racing Equipment is free and accessible to all. A goal of the project is to promote learning, freedom, and community. We believe in the ideals touted by such organizations as the Free Software Foundation and The Maker's Bill of Rights.